Many people I know are visiting the UK this year, one in particular requested my list of recommendations for London. I started writing and put together one so he would know places that are truly worth visiting. More importantly, I wanted to warn him about places to avoid because they are simply not worthwhile (or not a priority for a first time visit)! Sooner or later it became this huge ultimate London guide. 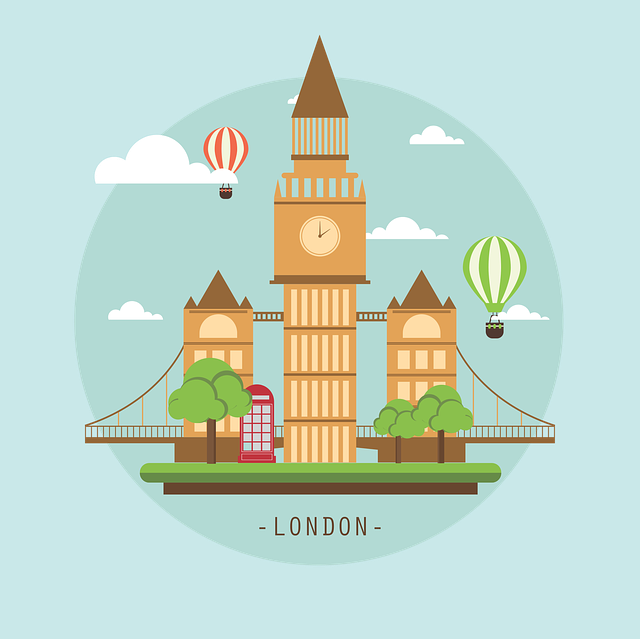 It includes: places to go and sightseeing attractions (based on area < tube stations), places to party (nightlife), places to eat (cafes, restaurants, markets, grocery stores), tips about London in general, tips on public transportation, and some basic vocabs or pronunciations you might need. Now I'm sharing my London database to the world so everyone can take a piece of my experience as references. Of course traveling and personal taste is extremely subjective, so take everything with a grain of salt! You might enjoy places I don't find interesting, or you might hate some of the places I love. The point is, I tried to put everything on here so you won't need to search where to go. Instead, you can use this list as a based guideline and build your own personalised itinerary. The best advice I can give you is to do some research yourself. Google the sites you'd like to visit, look at the pictures, read people's reviews. That'll give you a better idea. I'm extremely driven by the visuals when it comes to travel. I can tell if I would love or hate a place just by looking at the photos. I'm not sure if this is the best way to present my ultimate guide, but I'm looking for ways to improve and make it more user friendly, perhaps creating a map? or separating categories into different sheets? Let me know what you think and don't shy away if you have any suggestions or questions. Do you have your own London ultimate list? What are some places you love but are not listed here? (I'm always looking for new places to visit too). Comment below! I would love to know what you think. Want to print this out? Download the PDF here. Want the share the spreadsheet? Link to the Google sheet is here.